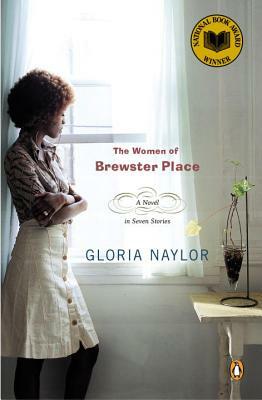 Gloria Naylor (January 25, 1950 to September 28, 2016) won the National Book Award for first fiction in 1983 for The Women of Brewster Place. Her subsequent novels include Linden Hills, Mama Day, and Bailey’s Café. 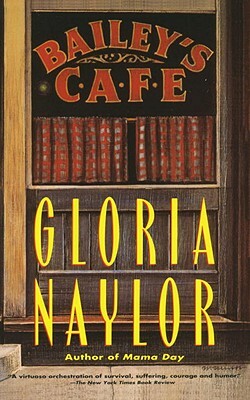 In addition to her novels, Naylor has written essays and screenplays, as well as the stage adaptation of Bailey’s Café. 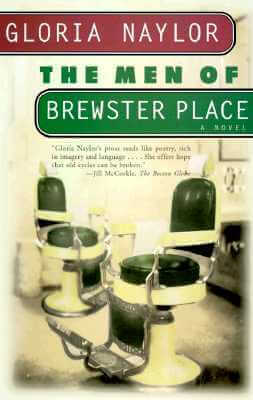 The Women of Brewster Place was made into a popular television miniseries starring and produced by Oprah Winfrey, who is an ardent fan of the novel and its writer. 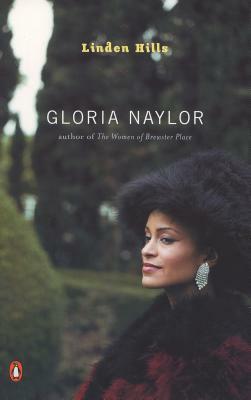 Naylor has also founded One Way Productions, an independent film company, and is involved in a literacy program in the Bronx. 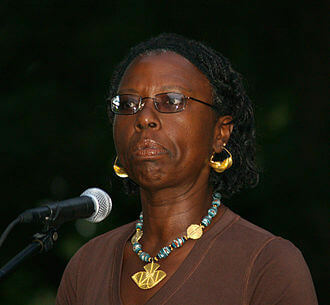 A native New Yorker, Gloria Naylor received her B.A. in English from Brooklyn College and her M.A. in Afro-American Studies from Yale University. She has been distinguished with numerous honors, including Scholar-in-Residence, the University of Pennsylvania; Senior Fellow, The Society for the Humanities, Cornell University; the President’s Medal, Brooklyn College; and Visiting Professor, University of Kent, Canterbury, England. 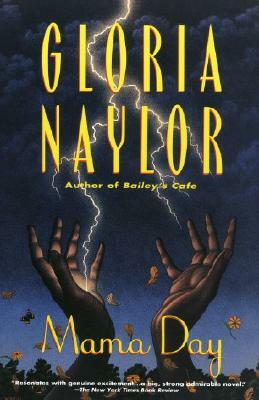 Naylor is the recipient of Guggenheim and National Endowment for the Arts fellowships for her novels and the New York Foundation for the Arts Fellowship for screenwriting. 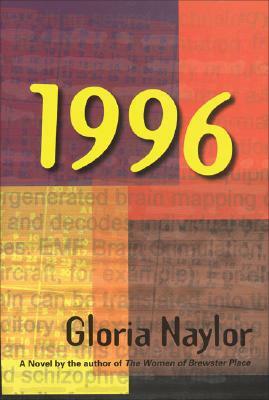 Tell us how much you like Gloria Naylor.